Relationships with family members, friends or partners can sadly break down over time. Disappointment or painful emotions can create distance between loved ones, which can stop them from seeing each other for a week, which could turn into a month and then into years. 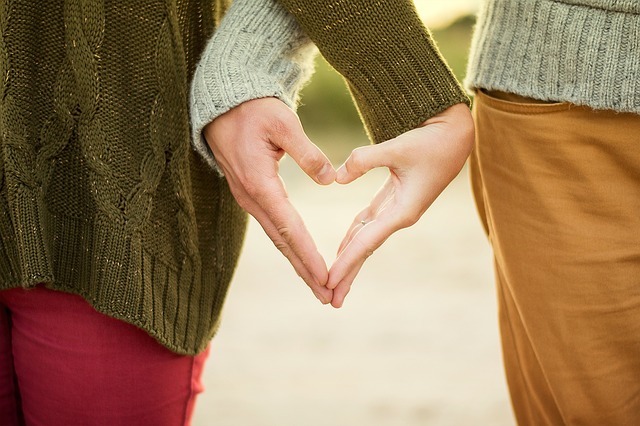 If you want to resolve any past issues and potentially reconnect with your loved one, take a look at the following five tips for repairing a broken relationship. To truly move on from a negative experience, it is imperative you let go of any resentment you feel towards your loved one. While you are unlikely to forget how they hurt you, you can choose to forgive them for their mistakes. By freeing your relationship of anger and hostility, you could potentially rebuild a connection with your relative, friend or spouse. The chances are, your loved one most likely wants to repair a relationship just as much as you. However, they might be too stubborn to make the first move. Even if you feel you have done nothing wrong, be the bigger person and reach out to him or her first. It’s unlikely the relationship breakdown is one person’s fault, so admit your shortcomings to yourself and reach out to a loved one. Don’t lose an important relationship due to sheer stubbornness. While the last thing you might want to do is hurt a loved one, some situations are unavoidable. For example, if you believe you have been denied your fair share of an estate in a will, you might feel you have no choice but to contest it, which could upset some family members. To ensure the process is as smooth and hassle-free as possible, visit the-inheritance-experts.co.uk to help you contest a will at the fastest rate possible through mediation and negotiation. Sadly, your loved one could potentially refuse to talk when reaching out. If so, don’t be disheartened, as they might need space and time to calm down. Once you have given them enough time, don’t be afraid to pick up the phone or visit their address to reconnect once again. If you can prove you care about your loved one and value a relationship, they might be willing to make amends, too. It is essential to choose your words carefully when talking to a loved one following an argument or disagreement, which could help you to potentially defuse conflict. For example, you could say phrases such as “I see your point” or “I hear what you are saying“. It will prove you’re listening to them and understand their point of view, which might be all they need to hear to let go of any resentment they are holding on to and repair your broken relationship. If you follow the above top tips, you could soon repair a relationship with your parent, sibling, friend or other half. Great ideas - best to try a little of each! Relationships really are hard work, these tip are great reminders to put each other first.